The summer sunshine had appeared by the time the auction began on Wednesday 20th June 2018. The auction room was well attended with 523 lots for buyers to choose from. Viewing of the lots was also good in the three days prior to the auction with our viewing rooms being particularly busy on the morning of the sale. 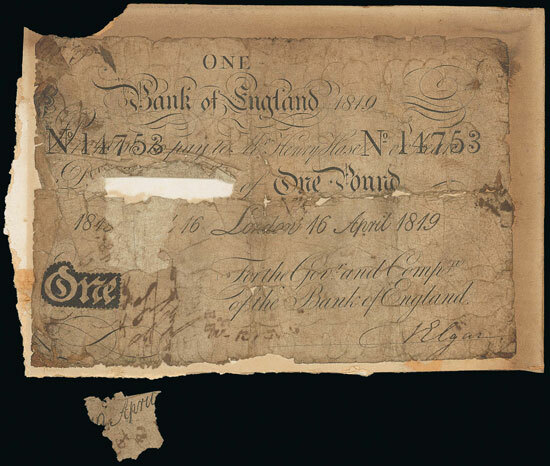 The auction began with the English banknotes section and this unusual Hase 1819 (16 Apr) £1 which despite being described as in poor condition realised a very respectable £90. 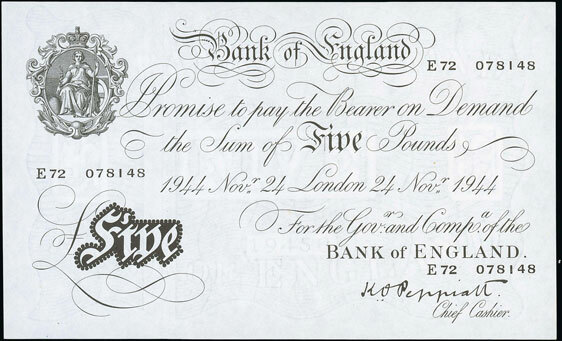 This Peppiatt 1944 (24 Nov) £5 described as extremely fine sold for £192. 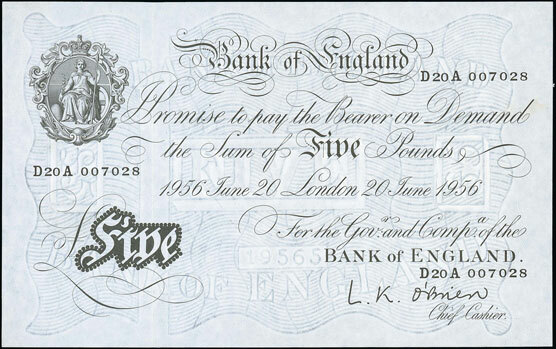 And this O’Brien 1956 (20 Jun) £5 achieved £144. 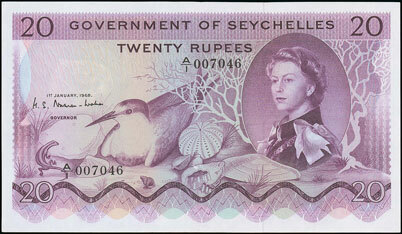 In the world section, a range of banknotes from the Seychelles achieved particularly good prices, with this 1968 (1 Jan) 20 rupees realising £168. 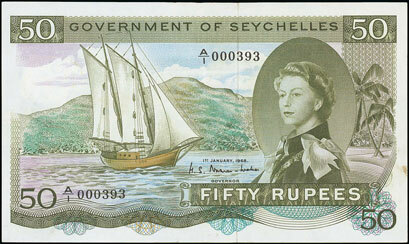 This 1968 (1 Jan) 50 rupees banknote achieving £264. 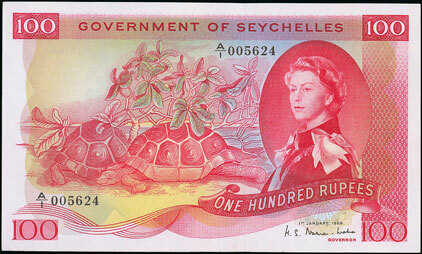 And this 1968 (1 Jan) 100 rupees which sold for a whopping £1,440! Moving on to the GB Coins section of the auction highlights included this Henry VIII first coinage angel which realised £1,800. This Elizabeth I sixth issue angel which achieved £1,920. 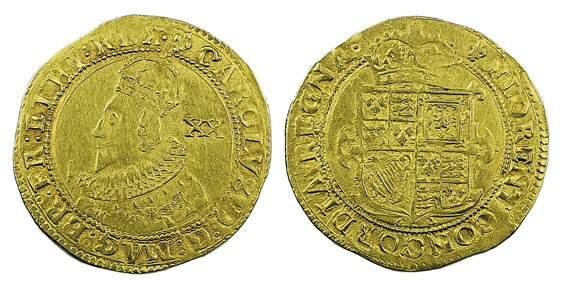 And this Charles I unite which sold for £1,560. 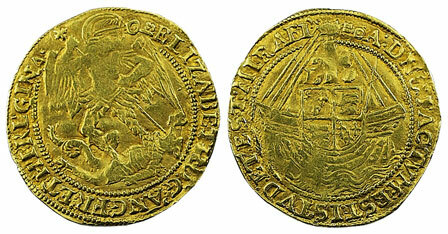 In the milled GB section highlights included this Cromwell 1658 crown which realised £2,280. 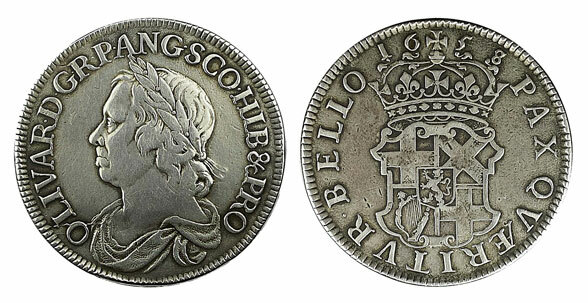 This 1686 guinea achieved £1,740. 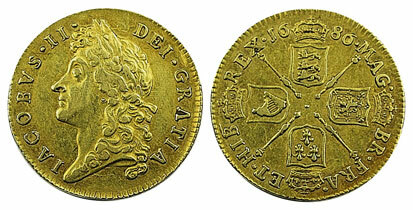 This 1711 two guineas sold for £3,840. And this 1869 penny, described as nearly extremely fine with traces of lustre, realised £1,800. In the I. 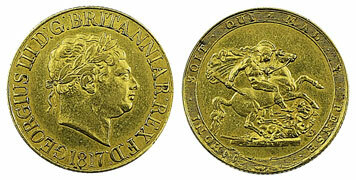 Gold section highlights included this lovely 1813 ‘Military’ guinea which achieved £1,080. 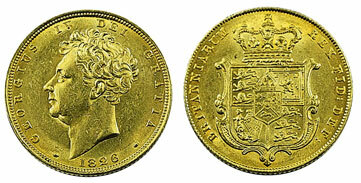 This 1817 sovereign, described as good very fine, sold for £1,620. 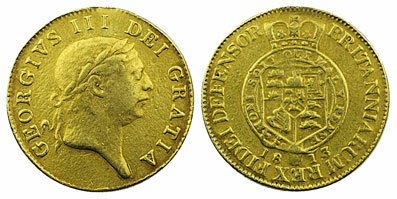 And this 1826 sovereign, described as extremely fine, realised £1,110. There were good results in the Medallic and Commemorative sections also this auction the highlight of which was this lovely 1588 Defect of the Spanish Armada 29mm Dutch silver medal which achieved £480. Good results were also to be had in the world coins section with this Emmanuel doe Rohan 1789 30 tari coin from Malta selling for £300. And this unusual Scottish David I penny realising a massive £1,860! Finally in the ancient coins section there were a variety of Greek and Roman coins on offer. This Kingdom of Trace Lysimachos (BC 323-281) gold stater achieved £564. 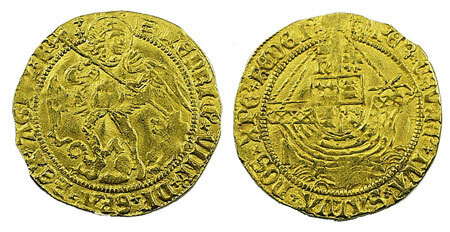 This Arcadius (AD 383-408) gold solidus sold for £516. 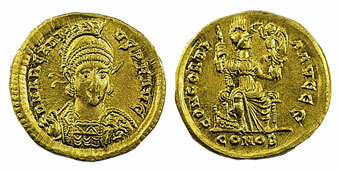 And this Honorius (AD 393-423) gold solidus realised £444. Our next coin and banknote auction will be held on Wednesday 15th August 2018. Look out for the full catalogue for this sale, which will appear on our website in the next few weeks. Also keep an eye on our Twitter and Facebook pages which will include updates of our latest auction news.